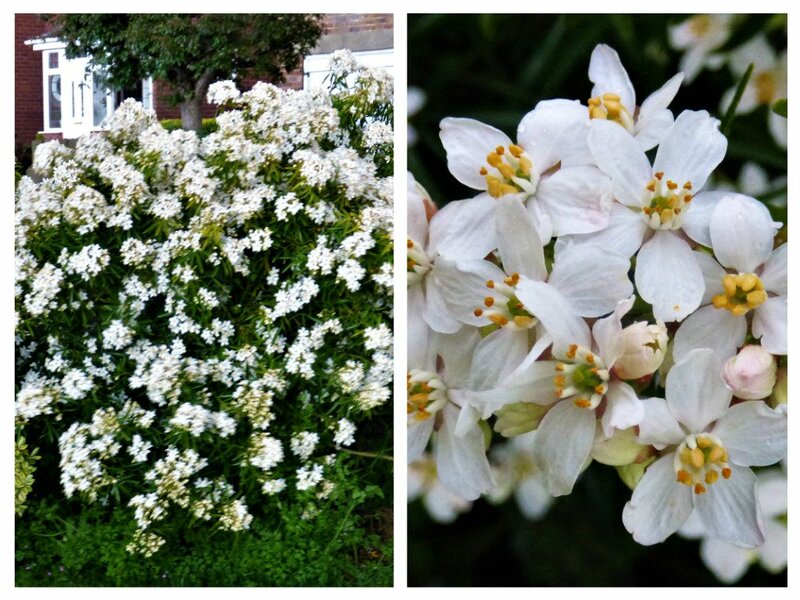 My Choisia bush is at the moment full of blossom and the aroma fills the air - delightful !! Beautiful! Was it spared from the hail storm?